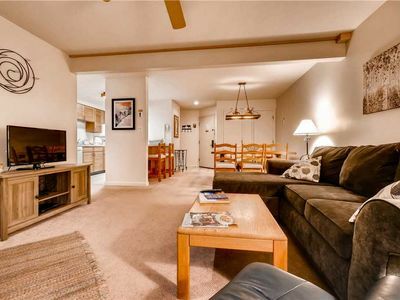 Remodeled Platinum Condo! 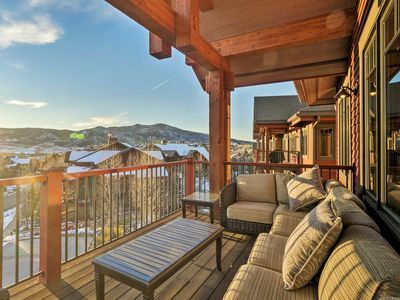 Amazing Views & Private Balcony! 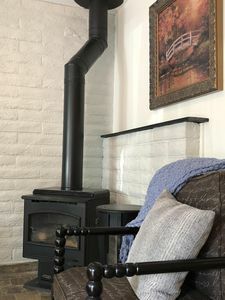 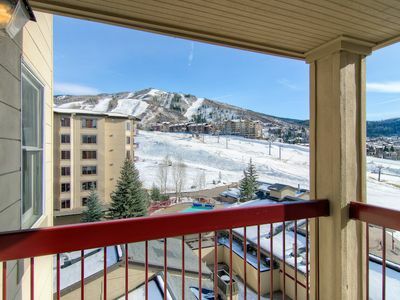 SM447 by Mountain Resorts ~ Mountainside Condo with Hot Tub Onsite! 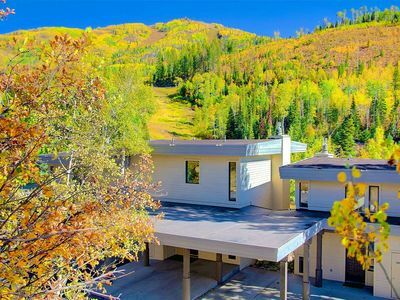 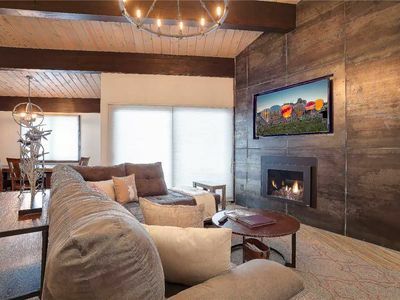 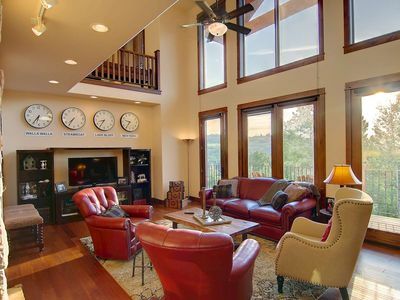 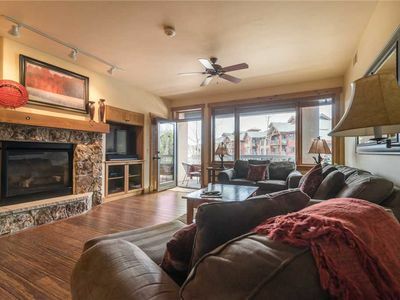 Luxurious Mountain Condo w/Onsite Workout Facility, Pool & Fire Pit! 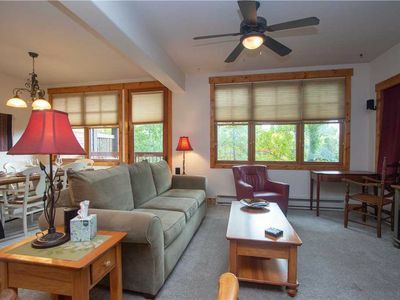 Great Mountain Condo w/Onsite Pool, Hot Tubs & Tennis Court! 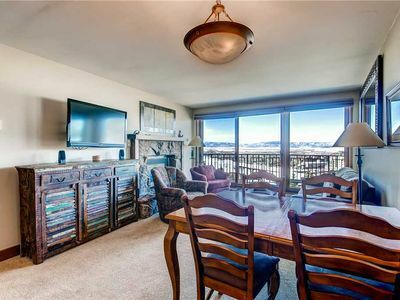 Beautiful 2 Bedroom Plus Loft Mountain Condo. 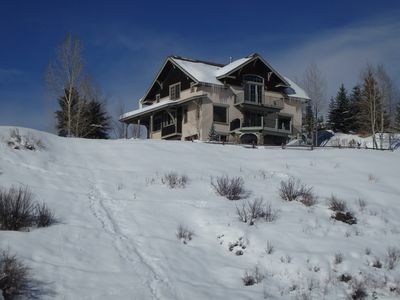 Easy Ski-In Access! 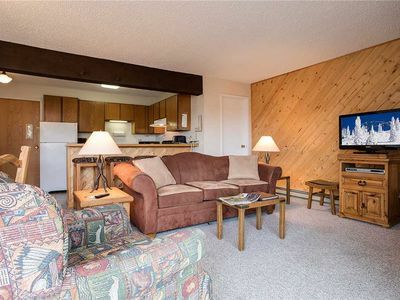 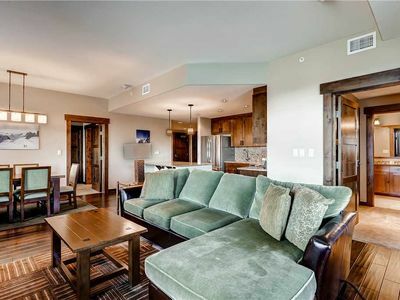 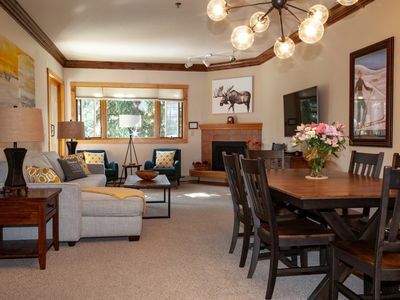 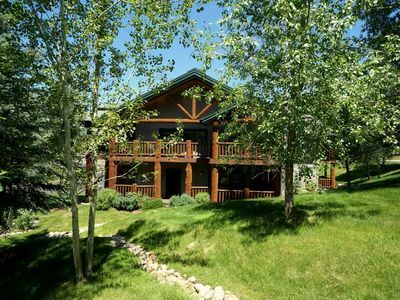 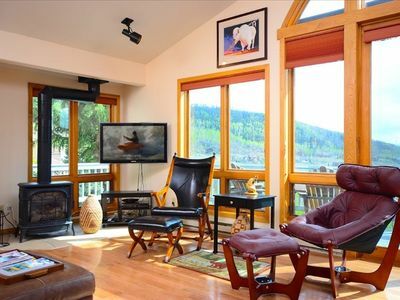 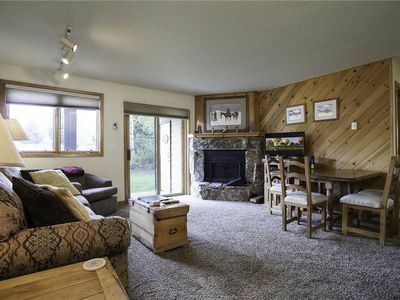 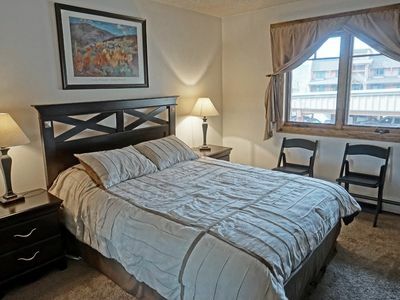 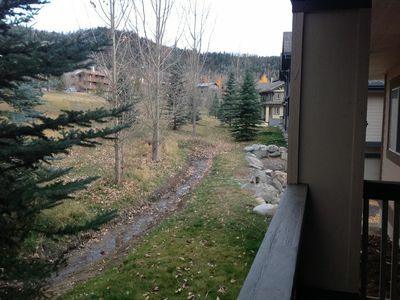 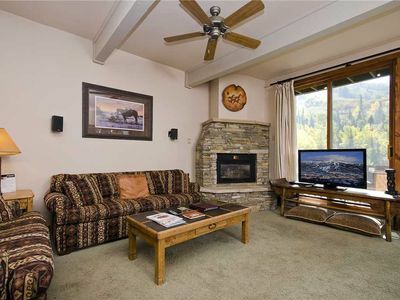 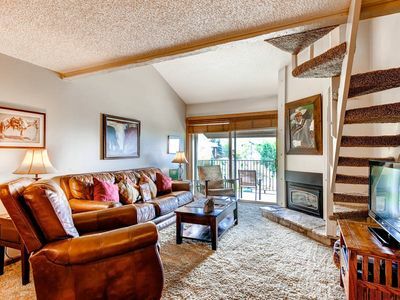 Steamboat Springs Condo on Village Drive, enjoy biking, hiking, river fun!